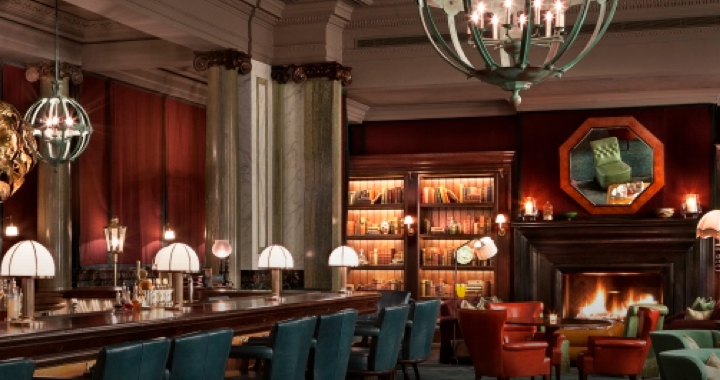 Lettering, logotype and illustration for the ultra-luxury Rosewood Hotel bar on High Holborn, London. The logo brands stylish new menus which feature typographic ornaments, Victorian inspired watermarks and are wax sealed utilising the Champagne Bucket device. Plus Agency also worked with Wyvern Bindery to produce a handmade embossed cover in fine leather for the bartender book. 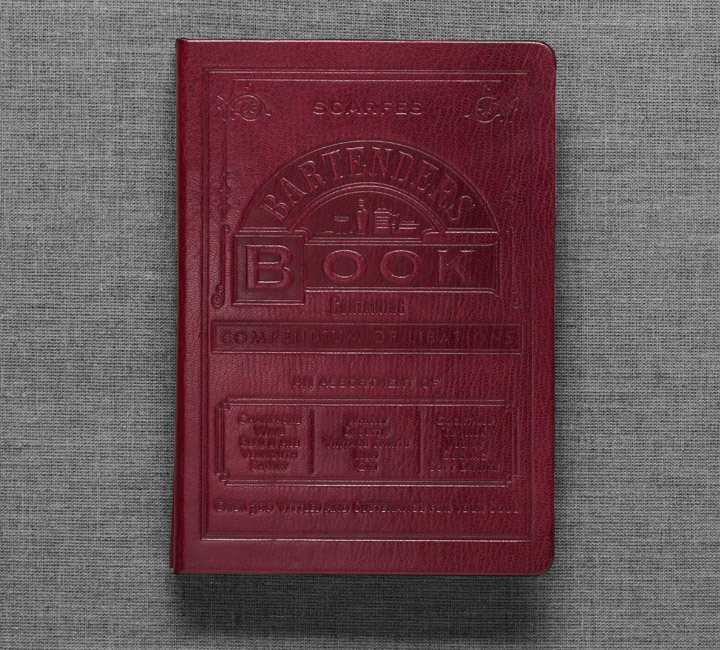 Comprising over 600 cocktails, wines and spirts, the cover was inspired by the first known Bartenders Bible by Jerry Thomas, first written and published in 1862. Typespec collaborated with Nick Cooke on this project.